For the past several weeks, my main focus has been enjoying the lake with a couple of friends and some personal watercrafts. Last weekend, we decided that we had enjoyed a lot of time on these boats and we should try something else for a little bit. 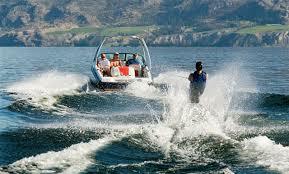 Since one of my friends has a speed boat, we decided to go water skiing and enjoy the lake in a new way. 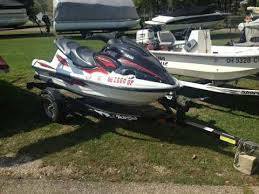 I was able to put away the bottle of Yamaha 2W oil that we’d been using with the personal watercrafts when I got out the water skiing equipment that I purchased last year but never really used. My friends and I enjoyed a wonderful summer afternoon experimenting with the equipment and generally enjoying ourselves. Perhaps, we’ll go back to the WaveRunners again in a couple of weeks. One of my friends just started testing out a small outboard motor attached to his boat so that he can troll around when he is fishing and not worry about being run over by all of the speed boats out on the lake. 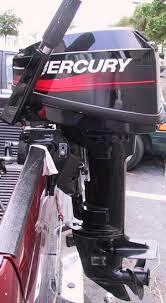 The little two cycle outboard is pretty impressive for its size and actually puts out a good amount of power. My friend has really been enjoying using the engine so far. Since my friend is very particular about keeping all of his fishing equipment in perfect shape, he will only use the best oil for his engine. He makes sure that he uses Evinrude XD 50 oil whenever he is out on the lake with his new outboard. He loves how this oil reduces the smoke that comes from the outboard motor and how well his motor seems to run. When you own a boat, you have to take into account the cost of various maintenance items needed to make it so that the boat continues running well. 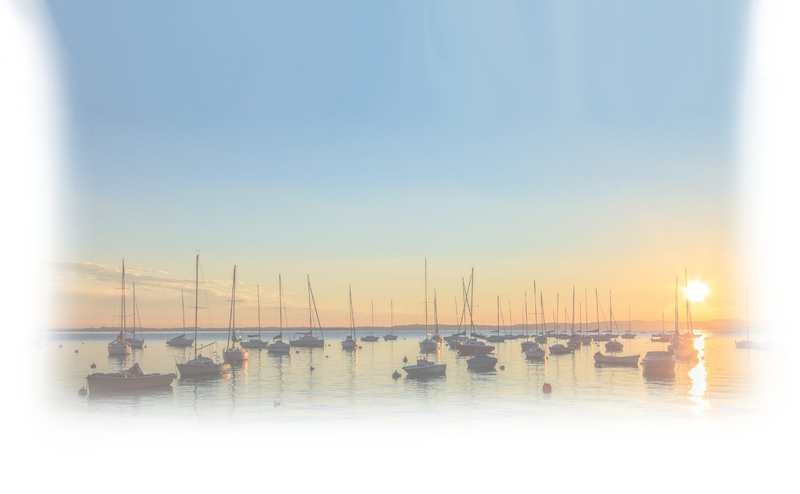 The maintenance required for a boat is different depending whether it is a small speed boat, a sailboat, or a larger motor powered boat that sits in the water throughout the year. 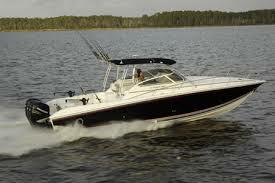 Maintenance costs on even a small boat can be quite large. One expense is motor oil for a boat. This can be expensive especially if you are buying brand name oil to ensure that your boat gets the very best oil possible. 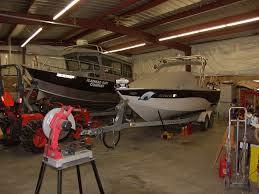 There are many places where you can buy bulk outboard motor oil so that you can save money on oil in the long run. Frequently, buying oil in bulk drives the cost per gallon down significantly. My uncle recently acquired a boat that had been sitting in someone’s yard for several years without being used. 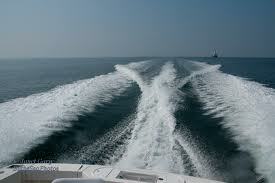 The boat came fully equipped with two outboard motors, one that was a two stroke engine and another that was not. Ever since he got this boat, he has been working on getting the boat ready to actually go out onto the water again. It hasn’t been an easy task. 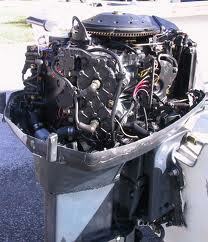 Some bees moved into the casing of both outboard motors and he had to remove them from the casing. Once this was done he had to clean up all of the wiring on the inside of the motors. The two stroke engine is ready now and even has 2 stroke oil waiting for it. The other engine still needs some work to fix all of the damage done by the bees and by not being used in a long time. Since my father prefers to buy in bulk and online, he usually has things that he needs long before he is actually going to need them. For example, he has a shed that is stocked with screws, rope, and oil that might be needed on his boat at some point. Of course, since that point isn’t now, his shed just ends up cluttered up with all of these items until he ends up needing them. Right now, the shed has a lot of Yamalube 2M oil, because my father bought a lot of it in case he might need it in the near future. So far he has used some of the oil of course, but unless he uses his boat a lot more frequently, he has enough oil to last him for a couple of years for sure. My father doesn’t mind because it saves him the trouble of buying it more regularly. Usually, I am a little bit wary when it comes to certain brands claiming to be better than other brands. For example, I used to watch the same gasoline truck go to gas stations across the street from each other, one claiming to sell a generic and the other a name brand. Whenever I choose a name brand, it is because I have seen a difference with my own eyes. For example, I have seen how my friend’s boat runs when it has Mercury Premium Plus oil and how it runs with something more generic. The engine seems to run a lot better in rough conditions when he sticks to the name brand oil. Having seen this difference, I would definitely use the premium oil when I was running a boat that was like the one that my friend has. Most of the time, I prefer to prepare my boat for launch long before I get it to the edge of the water. This is mostly because the process of mixing oil and gasoline for my two cycle outboard motor is a process I’d rather do away from the water. I don’t want to be contaminating a lake that I am going to fish in if any of the oil or gasoline drips while I am getting my boat ready. Last weekend, I ended up having to add the oil next to the lake because I had to pick up some extra Mercury 2 cycle oil on the way to the lake. I discovered that I didn’t have enough oil shortly before leaving the house and the only way to meet up with my friends on time, was to pick up the oil on the way. Luckily, I was able to be very careful and not spill a single drop of motor oil. 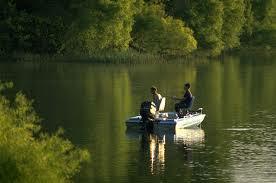 During just about any fishing season during the year, my father and I will go out on at least one fishing trip. Even when the season is for something that we aren’t really used to fishing for, we will go out and try our luck armed with tips that we have found on the internet. Usually, these trips are more about being out on the water in a boat than they are about catching much of anything. Before we go out on the water, my father always makes sure that my outboard motor is equipped with plenty of gasoline and Evinrude XD 100 oil. 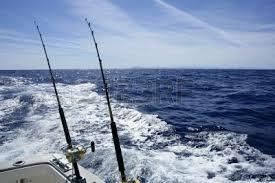 Once he is sure that I have been maintaining my boat responsibly, we head out on the water where we will drop our lines and wait for the fish to bite. Sometimes the fish never bite, but it is always nice to be out on the water. I absolutely hate going to stores and not being able to find exactly what I am looking for. It is especially frustrating when I have driven all the way to the store, only to discover that whatever I wanted to go there for is completely sold out. 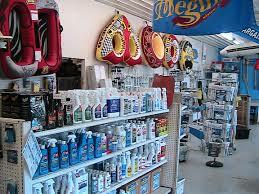 In general, when I am shopping for items for my boat, I would much rather type a query into a search function than ask a store employee for help. Since finding important items like fuel additives or boat motor oil can be tricky in stores, I usually just rely on online stores to supply me with everything that I need. I can understand wanting to buy tow ropes and fishing poles in person where you can see and feel them, but for the brand of oil that I have always used I can rely on the internet. I can get what I need just as easily without the hassle. Each person who buys a boat usually has to make a decision early on about what type of oil they’ll be using in the boat. Of course, part of this decision is made for them purely in the type of motor the boat has. If the boat has a two cycle motor, then your options are limited to oils that are rated for this type of outboard motor. Beyond this, there are many brands of oil to choose from. When my cousin first bought a boat that had a Yamaha motor on it, he started to look for oil that he could use in the motor. The natural decision for him was to buy Yamalube brand oil, because the brand was from the same company as the one that had manufactured his boat motor. This was logical to him because that company should know what oil formula would work best for a motor that they made. Since my brother and uncle both own a couple of WaveRunners, it seems like every weekend I’m heading out to the lake with one or the other of them. We will usually drive the WaveRunners around the lake for a good chunk of the day, which means using most of the gas and oil mixture that is in each personal watercraft every time we go out on the lake. It is always a lot of fun. It seems like every single time I go out on the lake we have to get some WaveRunner oil so that we can mix it with the gasoline. I have been glad that we can often find this oil in bulk online, because buying a container at a time from a local automotive store is very expensive. We couldn’t afford to go out on the lake much without the discount we get buying online. 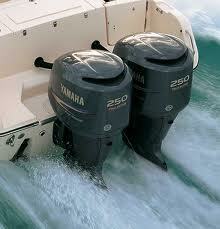 Outboard motors on a boat are not the only kind of two cycle engines that are out there. Two cycle engines can be found in many power tools such as chainsaws and weed cutting tools. They can also be found in some snowmobiles, motorcycles, and tractors. This means that there are a lot of different two cycle engines that need to have oil that is perfect for their systems. Not every type of oil that is 2 cycle oil is good for every application. There are a lot of different types of oil on the market that are especially made for different types of vehicles and tools. When you are looking for some oil to go in the two cycle outboard motor on your boat, you should look for oil that is designed for this application, rather than using something more nonspecific.